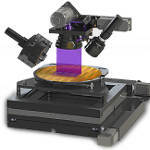 The KLA Tencor-560 from KLA Tencor is a completely automated 3D optical profiler wafer metrology system that can process 6" or 8" wafers. 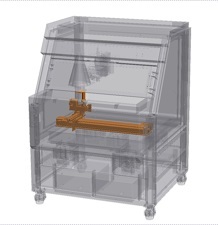 The system caters to a number of applications including wafer bow, film thickness, etch depth, roughness and bump height. 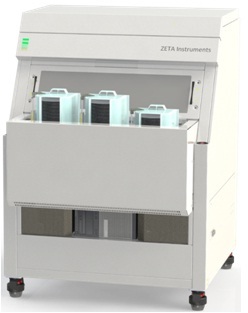 The system consists of a ZDot measurement head with a number of magnification and illumination options, a multi-cassette port for sorting pass/fail wafers, an individual cassette mapper on each port, flat or notch finder and a fast handler for high throughput results. 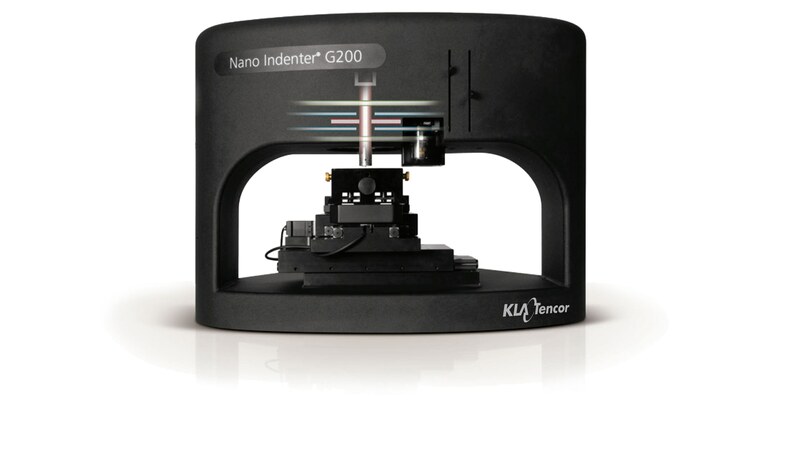 The KLA Tencor-560 works on KLA Tencor’s innovative multi-mode measurement technology which imparts the power of three different instruments into the compact KLA Tencor-560 optical profiler. 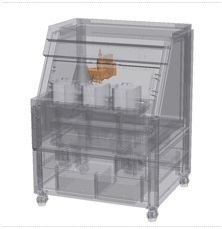 The profiler facilitates high resolution 3D images and analysis to identify process excursions and defects. 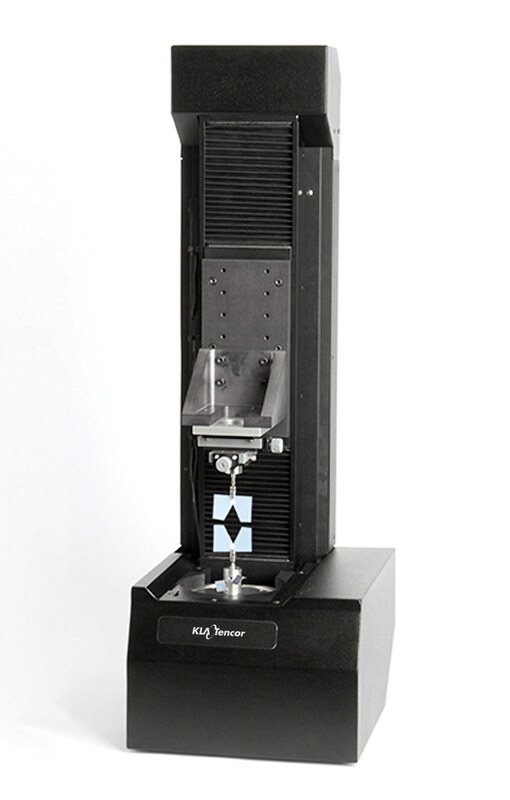 It performs measurements within 30s. The KLA Tencor3D software consists of a user interface which is simple and sensitive for data acquisition and analysis. 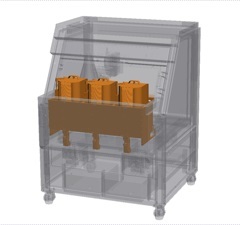 It provides a short learning curve for operators and engineers, thereby ensuring better productivity. Using the automated wafer deskew and pattern matching function of the software, a multi-site sequence can be effectively generated. 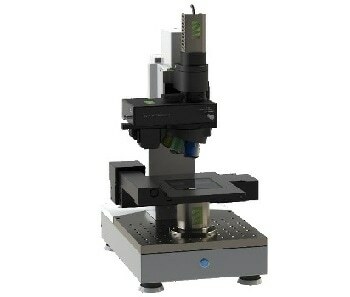 Configure the tool with a variety of illumination and magnification options.